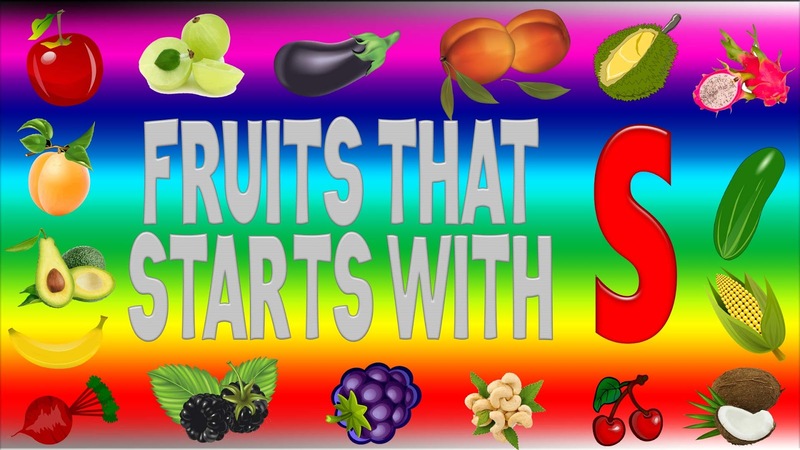 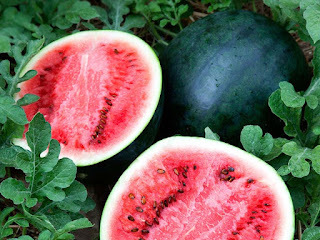 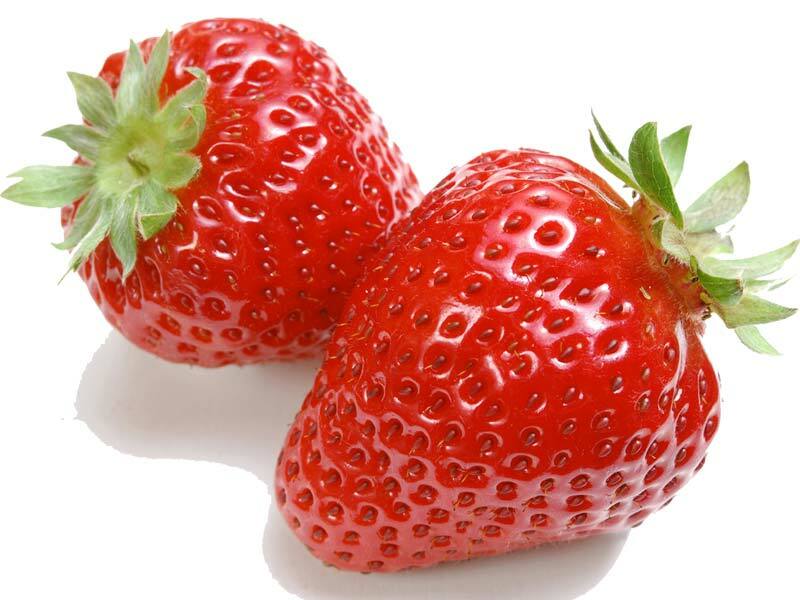 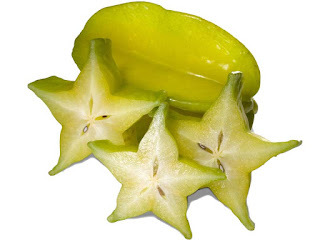 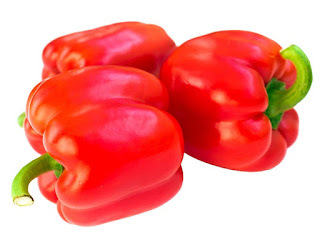 Fruits That Start With S - For someone who looking for a list of fruits that start with S, here is the list of fruits with name starting with letter S.
In the list below you can found there are 13 fruits with name starting with S such as safou, salak, santol, strawberry, sugar apple and more. Safou fruit tree scientific name is Dacryodes edulis. Safou fruit tree is an evergreen tree native to Africa that can be found in Angola, Uganda, Nigeria and Sierra Leone. 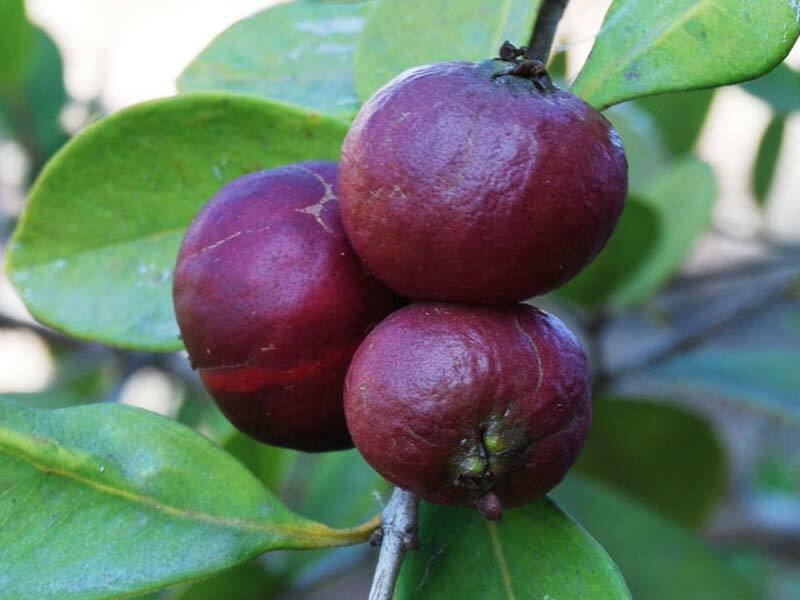 Safou tree grows well in humid tropical forest, but they also can adapt very well in any variations of soil type, temperature and humidity. 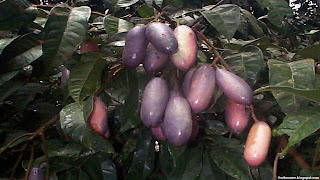 Safou fruit can be eaten raw, cooked or roasted. Safou also called with other names such as : butterfruit, atanga, African bush pear, bush butter tree, African plum and Ube. Salak fruit tree scientific name is Salacca edulis. 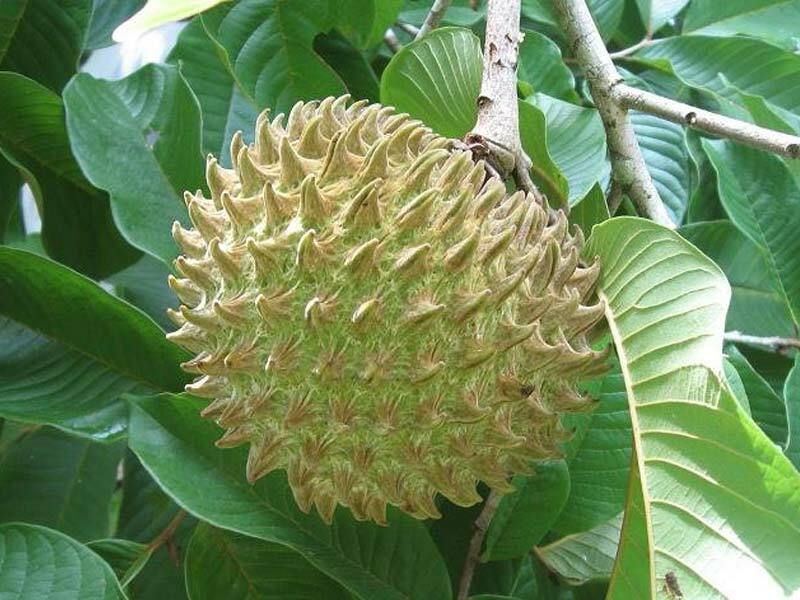 Salak is short stemmed palm tree native to Indonesia that can be found in several Indonesian islands like Java, Sumatra, Bali, Lombok, Sulawesi and Maluku. 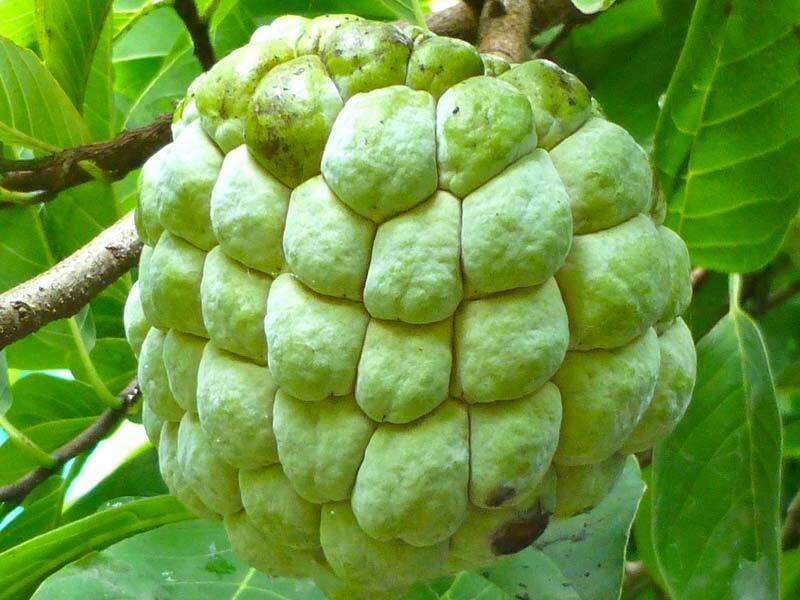 There was more than 30 salak cultivars with 2 popular cultivars there are salak pondoh from Java island and salak Bali from Bali island. Most of salak fruit have an astringent taste, sweet, crunchy and moist consistency. 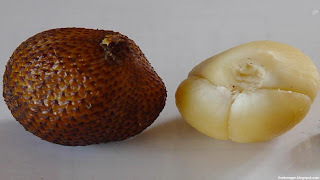 Another names of salak is snake fruit. Santol fruit tree scientific name is Sandoricum koetjape. Santol is a seasonally tropical fruit tree native to Southeast Asia and can be found in Indonesia, India, Philippines, Burmese, Laos, Malaysia, Vietnam and Mauritus. 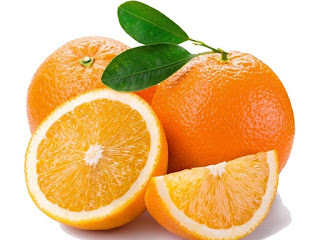 There are 2 santol fruit varieties, the first is yellow santol and the other is red santol. 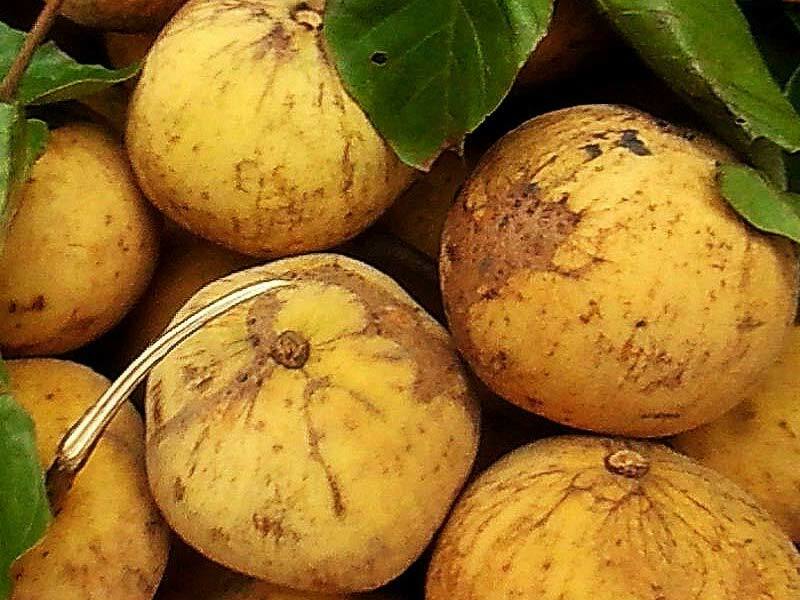 Santol fruit taste is like mild peachy taste combined with some taste and the pulpy texture of apples. 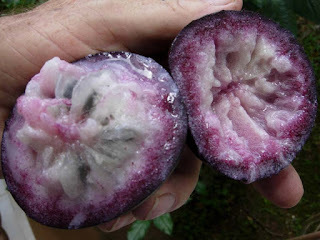 Santol fruit can be eaten raw but in Thailand and Philippines they also cook this fruit to make "som tam" (Thailand) and "marmadele" (Philippines). 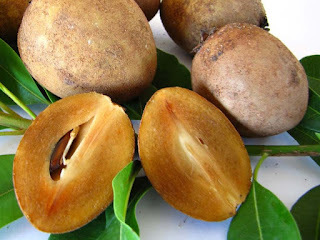 Another name of santol are : kecapi, donka, donga, sathon, sentul, sat tal, ranggu, krathon and cottonfruit.